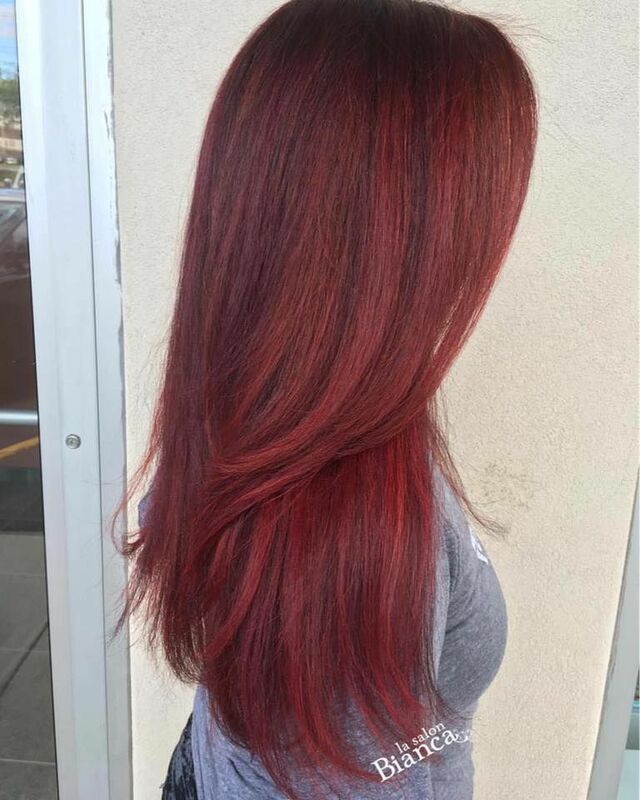 Audrey brightened up her guest's hair, creating a beautiful multi-tonal, red dimension. We are loving these creative fall looks! Make your appointment now for your customized color!